After production problems including fired directors, things weren’t looking so good for Solo: A Star Wars Story. However with Ron Howard on board as the replacement, it looks like Lucasfilm have managed to pull off an enjoyable summer blockbuster. At present Ehrenreich’s Solo stands at 73% positive reviews on Rotten Tomatoes. Here are some of the highlights from the critics. A slick, swift-footed adventure which plays like a planet-hopping heist movie. Solo, the latest entry in the Lucasfilm franchise, brings Star Wars back to earth with a Millennium Falcon-rattling bump. Solo is a fun ride for sure, but it feels too commercial. It is the least epic instalment of the Star Wars franchise. No light sabres are on display and nor is there any sign of Darth Vader but Solo: A Star Wars delivers exactly what you want and expect from a movie about the young Han Solo. It gets off to a slow, muddy, grimly predictable start-but Solo is ultimately, thankfully, one of the good ones. It’s the very definition of “solid” and “competent.” Nothing more, nothing less. Though burdened with a slow start and enough thirsty fan-service to power Comic-Con’s Hall H for a decade, it has a kicky, kinetic heist movie at its heart, and its action sequences are machine-tooled spectacles of the first order. Nevertheless not everyone was convinced by Solo’s charms. Solo is technically a Star Wars movie, but it’s one that has set pieces in place of a personality. It’s a film whose base level is “fine”. Despite some unique cinematography, Ron Howard’s direction is staid, stolid, and completely without personality. 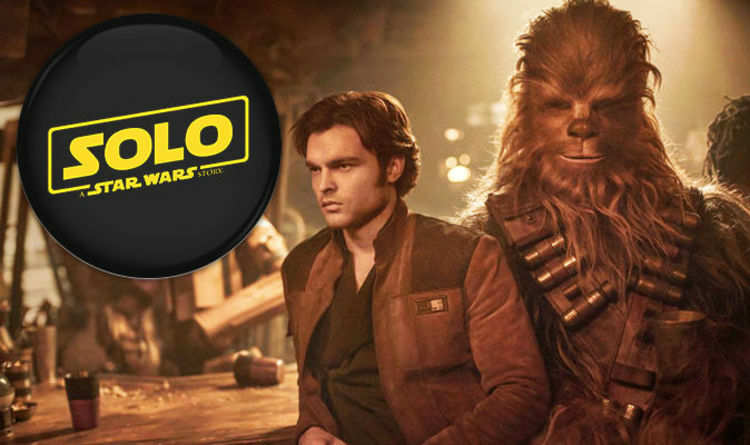 Solo is not an awful movie, it just has a few awful parts that feel uninspired. Solo: A Star Wars Story is released in UK cinemas on May 24, 2018.